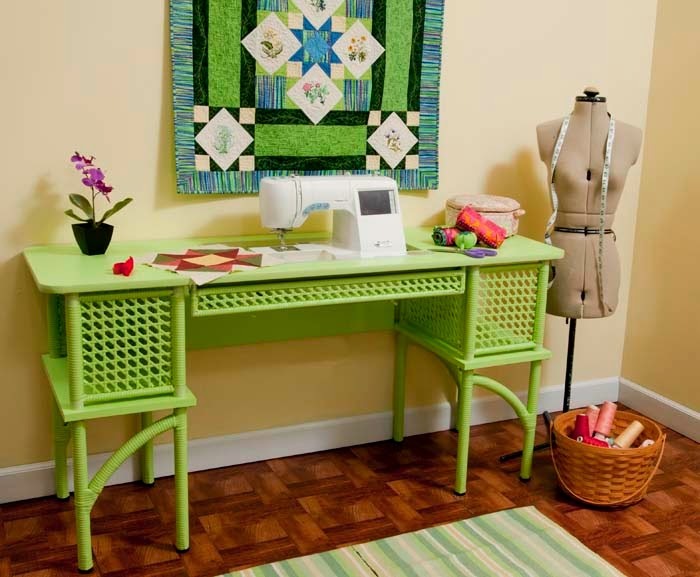 Arrow Sewing Cabinets: Make Some Cases, Win A Florie! We just turned in 80 pillow cases to our local children's hospital for ConKerr Cancer. We just turned in 155 to Charlotte,NC so good luck on your drive.